Important learning point : When you buy insurance policy, it is your business product. You may buy motor insurance policy, fire insurance policy and workmen compensation policy etc. Following entry will be passed. If you want to record in computer, tally. 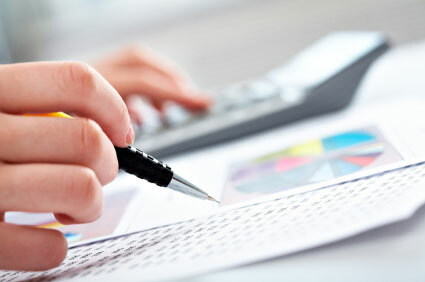 ERP 9 is best accounting software for this. Because in tally, we can easily deal lots of insurance policies as purchase and sale of any other product. We just create stock items in inventory info and the we can easily pass the voucher entry of purchase and sales. For purchase return, we will record it in debit note and for recording sales return, we will use credit note. All other expenses, assets and other expenses are record just like other normal business. No Comment to " Accounting of Insurance Business "